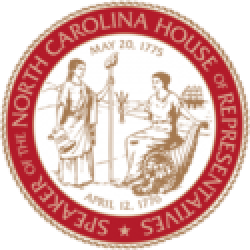 Raleigh, N.C. – The office of North Carolina House Speaker Tim Moore (R-Cleveland) released a comprehensive summary of the state House’s 2017 legislative accomplishments on Monday that forms the foundation for the upcoming legislative session in May. The 60-page summary provides state budget highlights organized by policy sector and legislative overviews of bills passed by the House of Representatives in 2017. 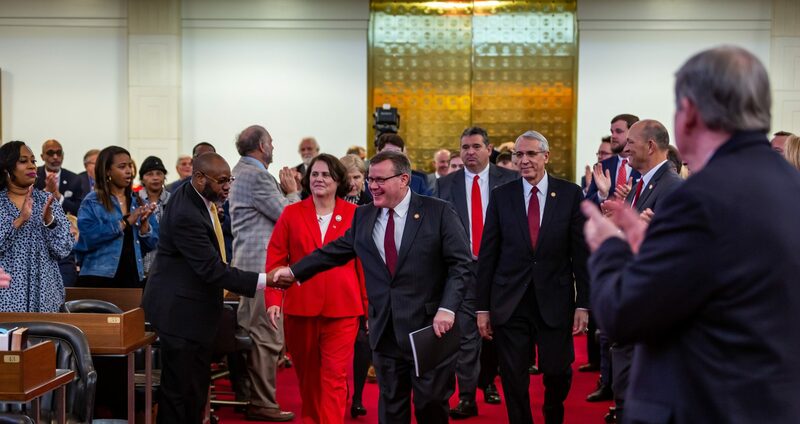 “We’re preparing for another successful session in May to keep North Carolina on the right track with rapid economic growth, education accomplishments and long-term prosperity,” said House Speaker Tim Moore (R-Cleveland). 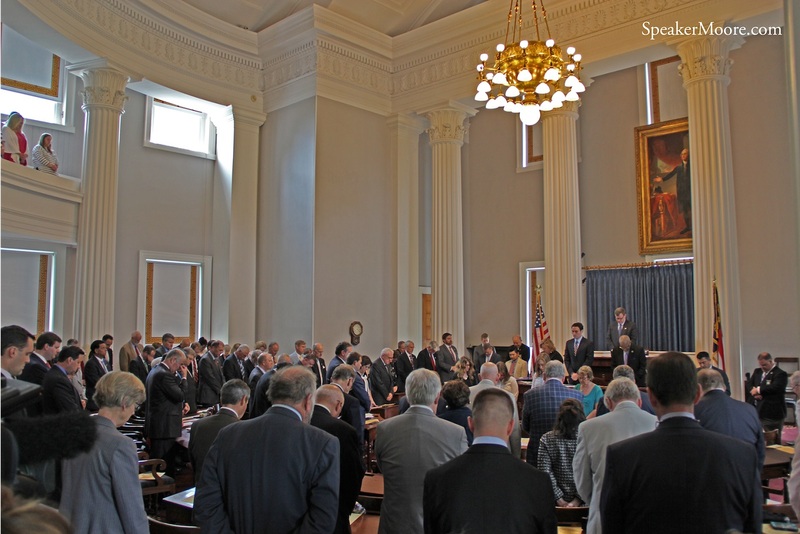 The web version of the summary allows viewers to learn more about policies passed by the North Carolina House of Representatives by clicking images of stories posted to SpeakerMoore.com.